A lot of us don’t like going to the grocery store for lots of different reasons. For one, it’s stressful. No matter what, I’m always in a rush, spend most of my time trying to figure out the best deal, the healthiest option, then after finally deciding you end up waiting in line forever to check out. It’s just plain annoying. Oh and then top that off by adding your 2 and 4 year old to the mix, screaming for toys or donuts. Fun stuff! Thankfully, we have options. Online grocery shopping. We can have groceries either delivered or we can now park in a designated area to have our orders brought out and loaded in the car. I’ve tried out both options and let me tell you, it was glorious! It made me feel so accomplished in a strange way…haha! So, since I’ve started on my new way of eating I’ve also been much more aware of what I’m eating and what’s in my kitchen. If you’re anything like me you’ll be walking down the aisle, see something that you don’t need on sale. You’re thinking, “Wow, this is such a good deal!” You’re not thinking, “Do I really need this bag of tortilla chips? These will be sitting in my kitchen cabinet tempting me every time I open this door. 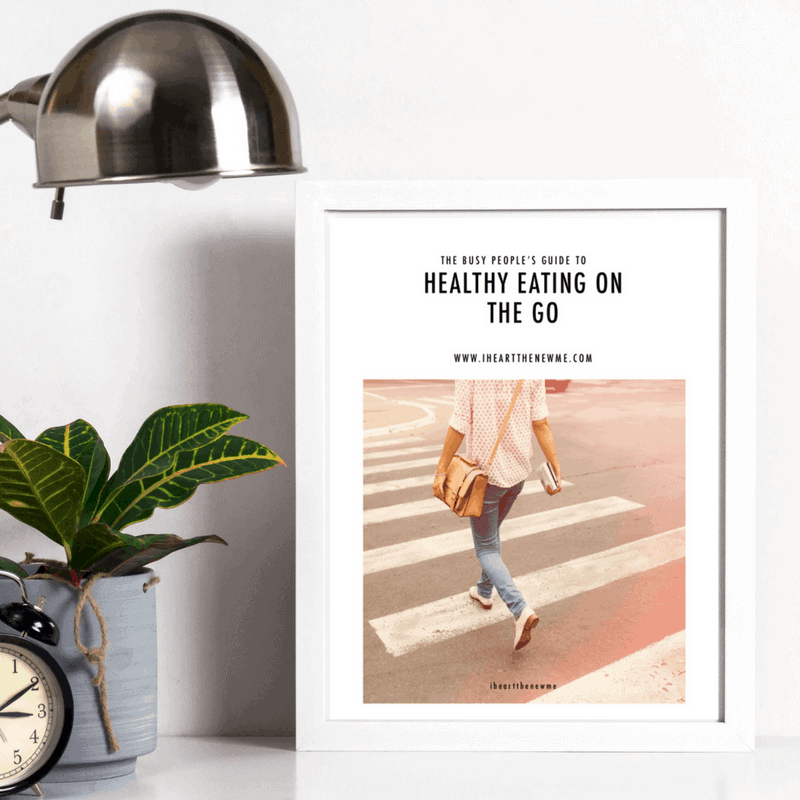 When I’m searching for an un-needed snack when I’m not even hungry, these will be right there for the taking.” By eliminating, or at least decreasing your access to unhealthy food choices you’re not setting yourself up for failure. Kinda like the chocolate chunk cookies that just got delivered to my doorstep as a thank you gift…I don’t want them there but now look…they’re there. Every time I go into the kitchen or want to have a snack they’re there!! Ha, that was not my choice but it is your choice NOT to put yourself in these types of tempting situations. Also, it really reduces unnecessary spending, curbing those impossible impulse buys. Do you see this? It’s a win-win situation. You save money and you don’t stock your kitchen with junk food. Save $10 and try it here! 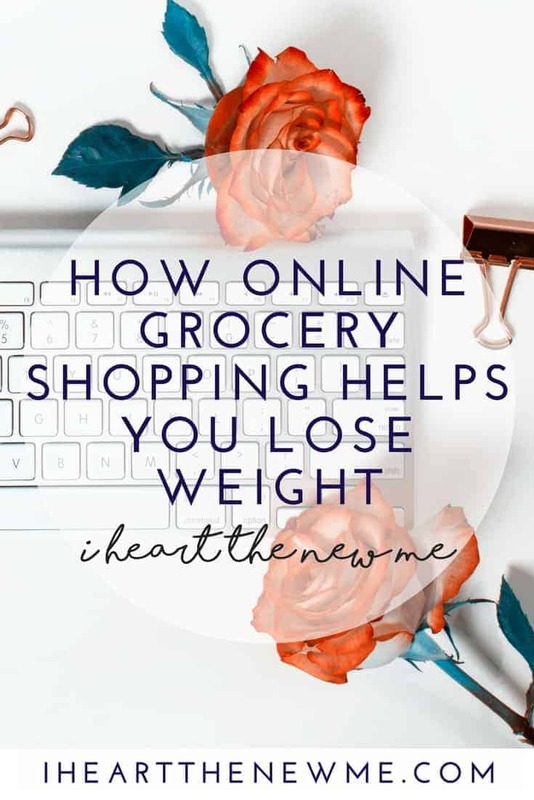 When you’re online grocery shopping you’re not walking past the delicious, tempting displays. You’re not staring those sale signs right in the face. The method that I’ve been using and what works best for me is to make a list and stick to it. Yep, sounds exactly like the method I’m supposed to use when I’m physically going to the grocery store but fail. Why, you ask, will this work now? It’s simple. I have much more self control when I’m sitting in front of my computer. I’m not rushed. I have time to make educated, smart decisions. I’m not frustrated standing in the middle of the store staring at my list on my phone making sure I got everything. I’m relaxing, most likely in my PJs, either sitting on the couch or in my bed. I love this idea! I’ve been hesitant to try it but now I think I will! Thanks!